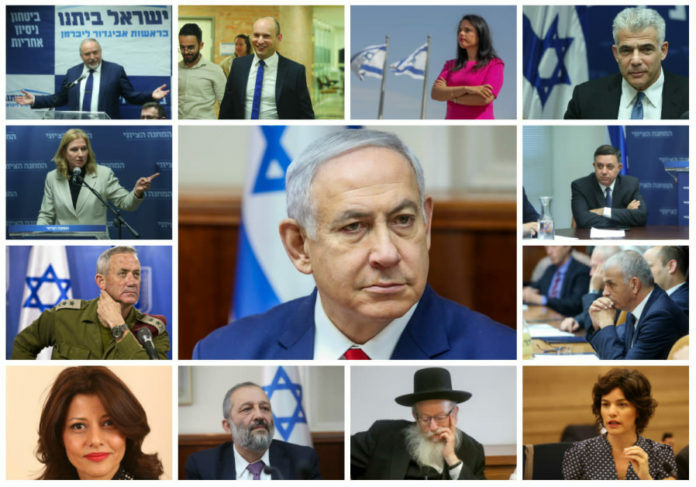 Election analyst JAMES MARLOW compiles this week polls based on several surveys conducted and commissioned for Israel’s news networks and newspapers. Twenty-five separate political parties ran in the 2015 election but only ten received the minimum 3.25% threshold in order to enter the Knesset. The turnout in 2015 was 72.3% – a record high since 1999 and more than 4% higher than 2013. Around 30 political parties will run for the twenty-first Knesset but must receive a minimum of 3.25% of the vote in order to gain entry. Among the political newcomers in the upcoming Knesset election is disability rights activist Alex Freedman, founder of the “disabled not half a person movement.” Freedman was central in campaigning for passage of the law that raised the monthly stipend for people with disabilities. A colleague confirmed that the movement is in talks with a major party to join them and hoped to close the deal next week.